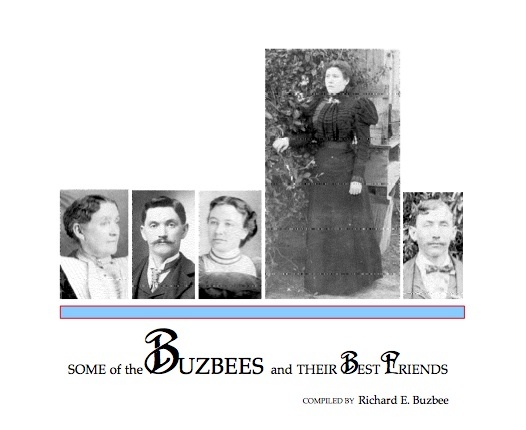 The following are books from Richard Buzbee's genealogy series: Some of the Buzbees and their Best Friends. 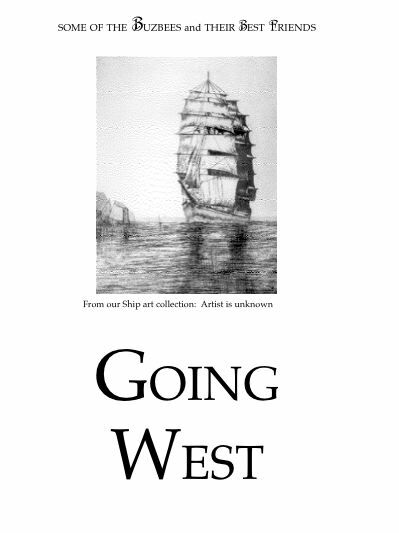 This page contains three books from the multi-volume set: Going West, Redbug Country and Apple Country. 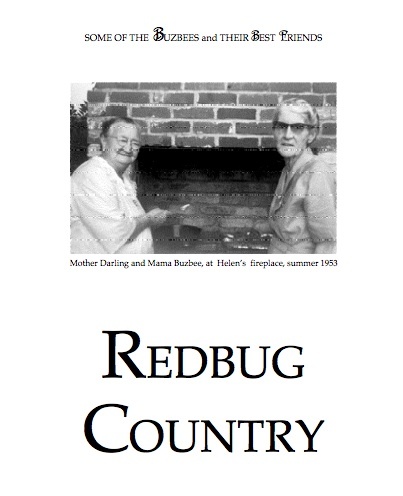 All of the linked files are in PDF format. 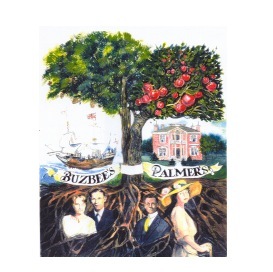 Apple Country includes the Palmer, Thomas, Cauthorn, Van Anglen, Givens, Adams, January, Russell, Wade, McGrew, Riley, Wernicke, Patterson, Callaway, Shields, and Neer families.